*** how to reduce the upset of the EMI, RFI negative impact? EMI (Electro Magnetic Inference) exists in our space, large to high voltage tower until the phone and remote control will issue electromagnetic interference. Electromagnetic interference will affect the quality of music equipment sound, on the other hand, RFI (Radio Frequency Inference) on the impact of audio equipment also make enthusiasts troubled. Radio frequency sources are more extensive, from the universe, radio stations, television stations, indoor wireless phones, mobile phones and fluorescent lamps, so wide radio all the time with you around. As the popularity of mobile phones and Bluetooth applications, the mobile phone itself spurious signal, and each phone issued a spurious signal is different. Whether it is a PC or a drilling machine, in fact any object is a potential noise source; even more troublesome is that the RF spectrum is very wide, from about 3MHz to 300GHz. When the situation is serious, RFI will make your speaker issued a weak radio radio, but also make your music equipment noise. RFI can be received from the air, so it is related to the so-called radio spectrum, audio equipment interference can be said to be omnipresent, pervasive. How to reduce the negative impact of EMI, RFI? The audio equipment idle input port and the use of fever wire shielding, filtering processing is very simple and effective way, and shielding the protective cap can also be idle on the input port of the device to play the role of antioxidant protection, really two purposes. 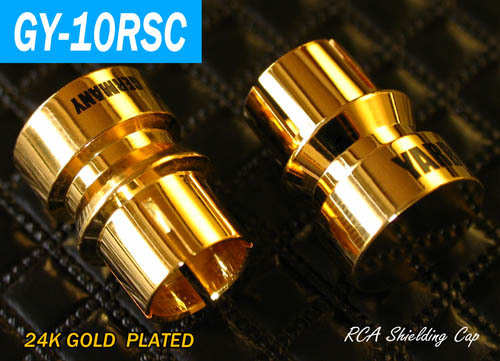 RCA shielded protective cap its main material for the pure copper plating 24K thick gold. 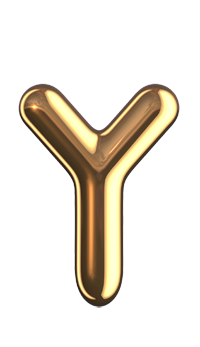 The purpose of this design is to prevent the front and rear and the source of equipment from the RCA terminal floating from EMI / RF and other clutter interference, after use can not use the RCA terminal equipment to play a shielding role, but also on the floating RCA terminal Play a protective role, reduce the air on the RCA terminal oxidation. Through the trial to listen to the comparison, we can easily find the use of the background after the whole system more quiet. 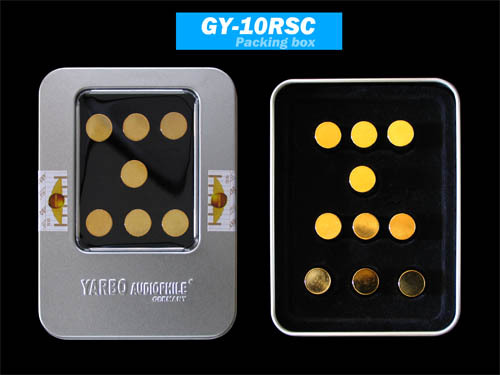 YARBOAUDIOPHILE® JALBORE The 24k shielded protective cap and powerful filter magnetic ring for audio equipment, quality assurance and reasonable price are good choices and essential accessories for enthusiasts!